A constant pressure system or pressure tank adjustment can ease the low water pressure dilemma of well water. 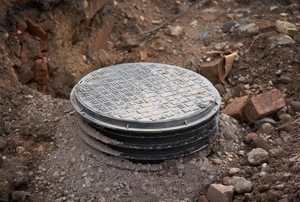 For homeowners with a septic system in place, routine septic tank maintenance is the best way to keep it functioning smoothly. Out of sight, out of mind? Not so much. 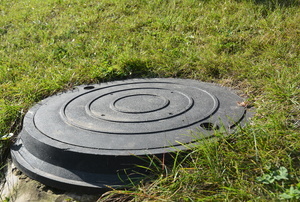 Give your septic tank periodic checks to stay ahead of problems. Understanding your septic tank system is crucial to maintaining your tank, getting the best service, and extending the life span of your septic system. 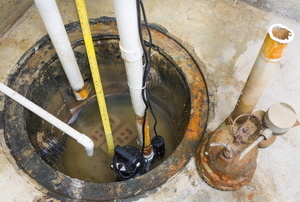 Sump pumps and septic systems are not created equal and require different maintenance steps. Before buying a house, make sure you know what you're getting. 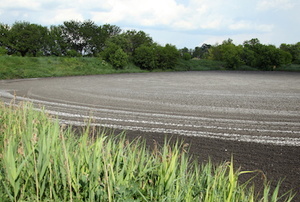 Septic drain field systems provide a sewage solution in rural areas. 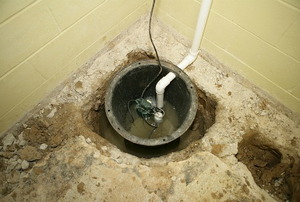 A sump pump forces water that accumulates in the sump to an area above ground. 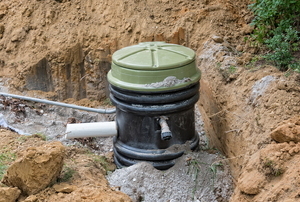 You can control the amount of waste that goes into different areas of your septic system with a septic tank diverter valve. 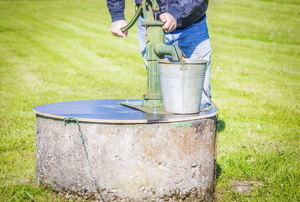 The water pressure switch is one of the most hardworking parts of your well pump. If you have a clog in your septic field you need to perform a drain field repair. It's important to check the fluid levels of your septic every few years and to do that, you must find and locate the lid. 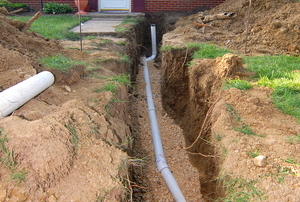 You may need to replace your septic field lines, or drain lines, if they get clogged up with debris or incur a break. Constructing a drain field offers a place for your washing machine waste to run and even filter for further use. The costs can be high. 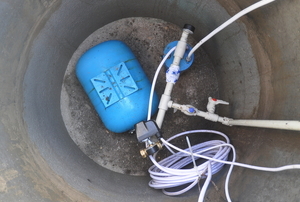 The distribution box of the septic tank system is used to evenly distribute wastewater. Make sure to check rooftop vent stacks. This hidden appliance may be the most important one you own. 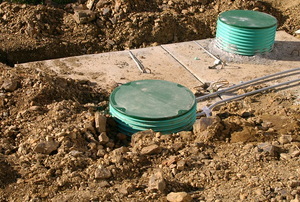 Septic tanks are most commonly made with concrete. 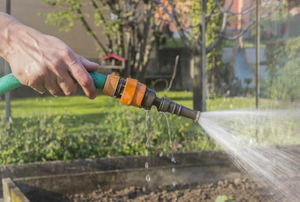 With the hose on the drain and the other end leading into a bucket or out a door, open the valve. 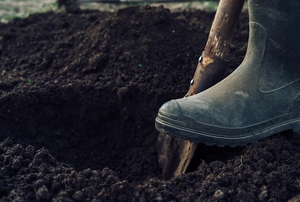 If the soil is poor, it could take as much as 9,000 square feet for the absorption area. 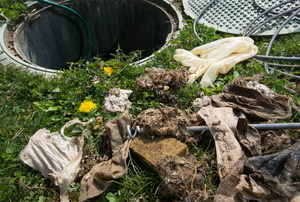 Once you become familiar with your septic system, it will be easier to detect issues. Repairing a deep well pump may prove to be a tricky job. 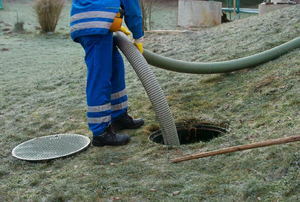 Dry drains can cause septic tank odor. If your home's water supply comes from a well, you're likely saving a lot of money on public water, but is your pressure desirable? 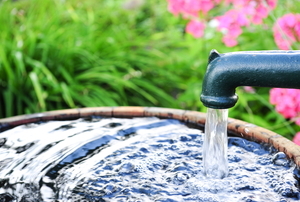 Wells are notorious for providing low water pressure, but adjustments can be made if you follow this simple step- by-step guide. 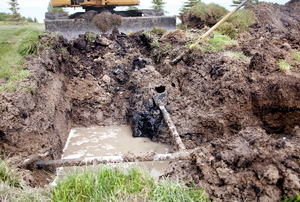 A septic drain field is a vital part of any septic system. 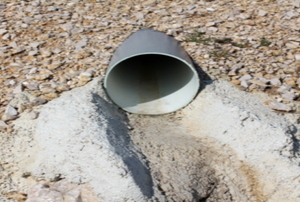 Follow these steps to design a perfect drain field for your sewage system. 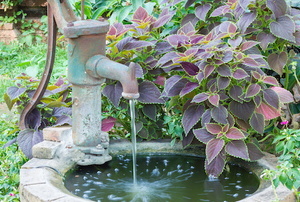 Your septic, well, and pump questions answered. 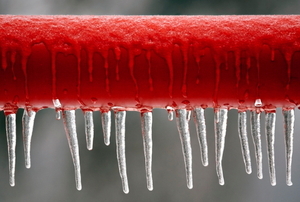 Learn what you can do if your septic system freezes in the winter months. 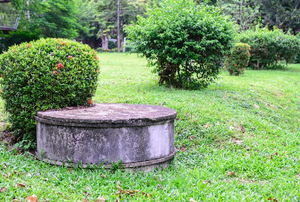 Keep your septic tank taken care of by replacing the lid whenever it's needed. Don't let your water well system suffer when you can just replace a bad pressure tank yourself. 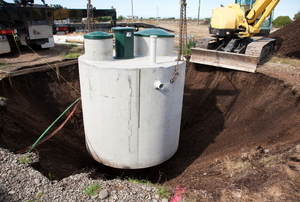 Install a septic-tank riser in seven steps to make it easier to access the tank lid. Get rid of roots encroaching on your sewer lines before they can clog or do damage. If you want to avoid your home smelling like sewage, here is how you can maintain your sewage ejector pump. 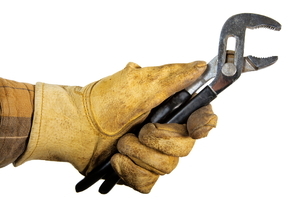 It only takes a couple steps and a simple tool to adjust the water pressure switch for your well pump. 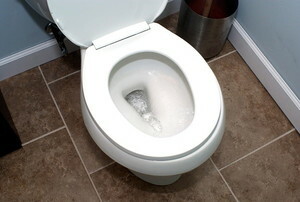 If you don't perform a perc test, and perform it correctly, you could have septic problems! Avoid these 4 common mistakes so that your septic tank will remain working properly for a long time. While a pump house can keep your water pump safe from the elements, the house could also serve as a storage shed or workshop.